QUEENS, New York (WABC) -- Police are looking for a man in connection with two incidents of lewdness in Queens. 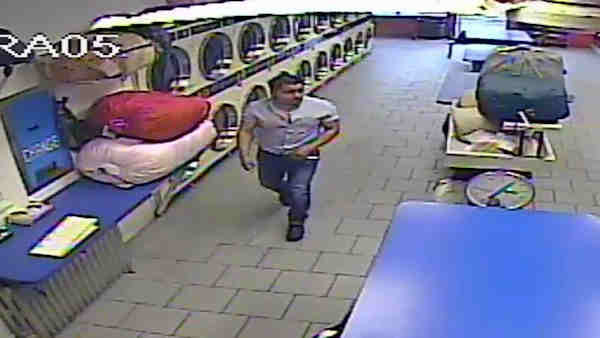 Around 6:30 a.m. June 17, police said a man went into a laundromat at 37-57 108th St., where he approached a 52-year-old woman, touched her buttocks and masturbated. When the victim moved away, the suspect fled. About 10 minutes later, according to the New York City Police Department, he reached under a woman's skirt near 111th Street and 39th Avenue, and touched her buttocks while masturbating. He is described a light-skinned Hispanic man, last seen wearing a short-sleeved buttoned shirt, blue jeans and black shoes.